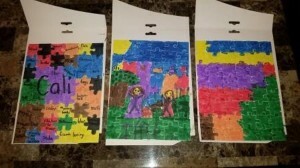 Keep your children entertained with their own artwork by allowing them to draw their own puzzle. 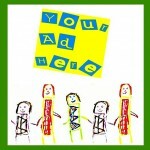 This craft is great for any age child and can be enjoyed over and over again. It enhances your child’s creativity while also requiring fine motor skills. This entry was posted in Anytime, Cool Ideas, Crafts. Bookmark the permalink.